Rich with music and fireworks a Glittering Crescendo display is a truly magical experience you’ll always remember. Choose two great pieces of fireworks music from our library and add your personal touch selecting your own colours and effects for the finale. Want a shorter display choreographed to music? Look at a Dazzling Symphony fireworks display package. Music and fireworks not your thing? 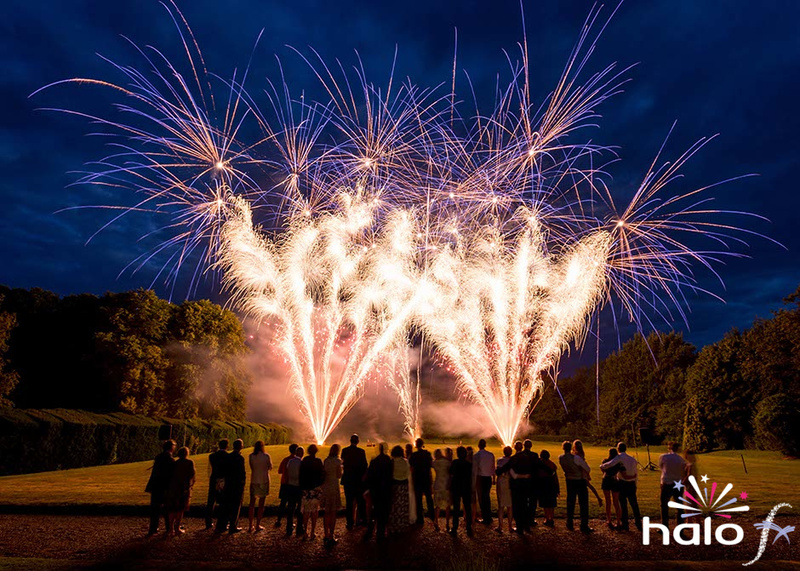 Then take a look at our impressive fireworks only packages starting with Sparkling Silver five minute display, or the longer Crackling Gold eight minute display.